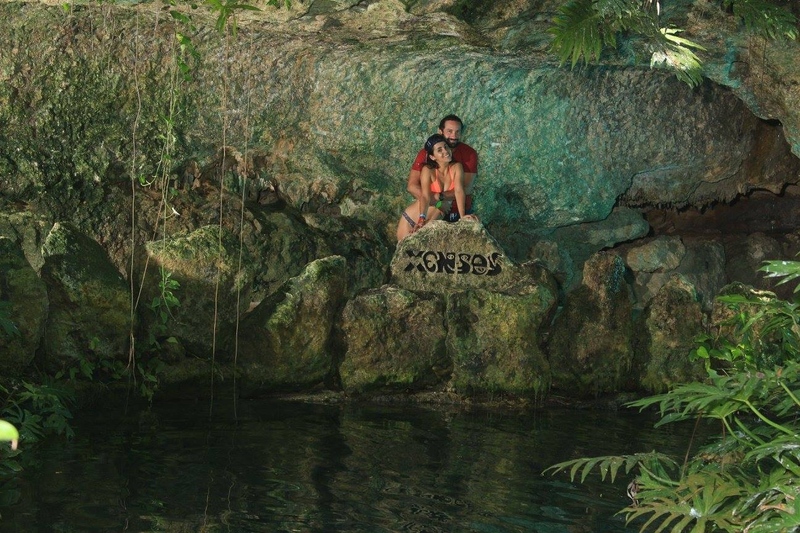 Xenses is a park with more than 15 activities that will take you on a fantastic journey through air, land and water to revive your senses and awaken those you didn’t know you had. What do you do in this park? This is the place that connects with all the activities and where you begin to discover the magic of Xenses. Open your senses and tune into them in a mirror labyrinth, a game of lights synchronized with the music, kaleidoscopes to capture unique moments, and of course, the Xnack and the Giftery. This is your starting point to a fantastic day! A different and fun experience. 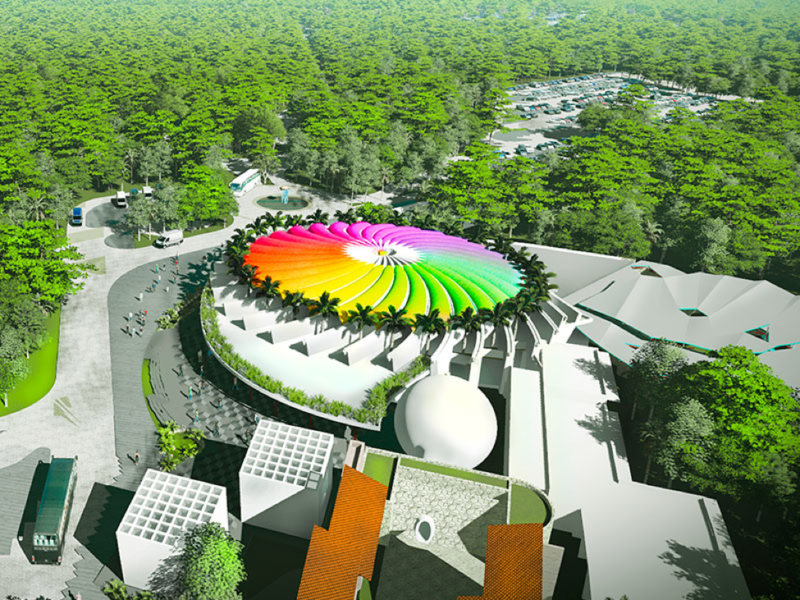 You will walk through different ecosystems among the flora and the sounds of animals that represent each one. Jungle, desert, forest, mountain… among others. Which one are you in? Let your senses find out! 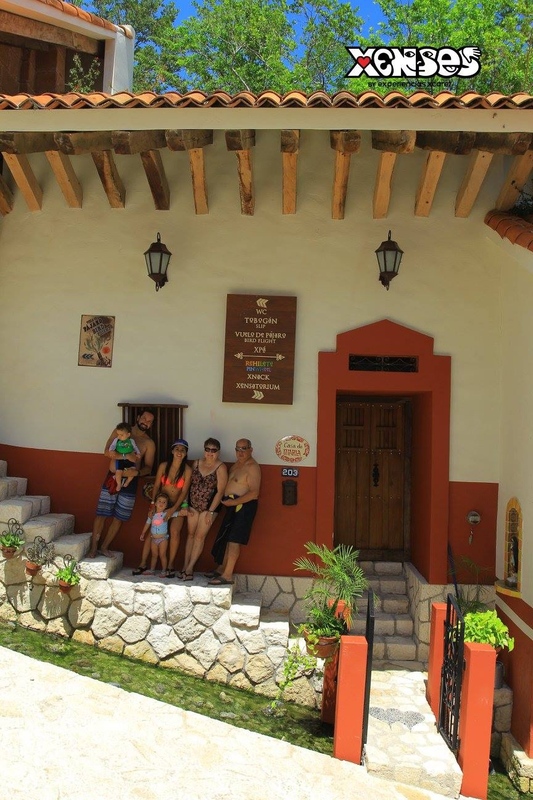 A place that challenges your balance, completely adapted as an authentic Mexican town. While you try not to fall down, and go up or is it down? Or both? You’ll find colorful architecture that gives life to the experience. Don’t forget to enter the open houses in Town, there’s a surprise waiting in each one of them. 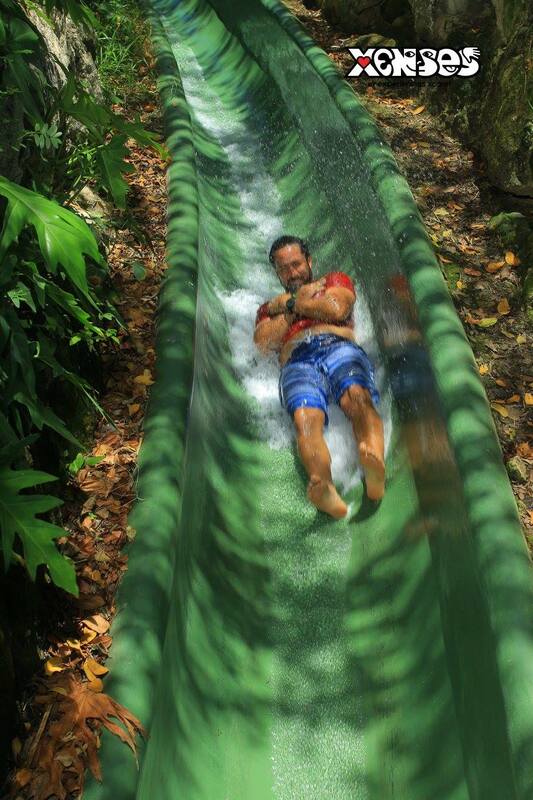 A refreshing descent full of sensations, which may have a slow start, but little by little te speed increases and takes you on a thrilling and exciting ride where water and a dark tunnel will lead you to an unexpected finale. Fulfill your wish to fly! Like a bird, go through the sky on a zip-line peacefully admiring the landscape and truly appreciating what flying feels like. Open your arms as if they were wings and set out on a fun flight. Test your relaxation abilities. Let go with the soothing tranquility of floating on a river in which you can’t sink. Allow the current do the work and release all your tension and stress. Your senses will absorb the experience and will free your mind. 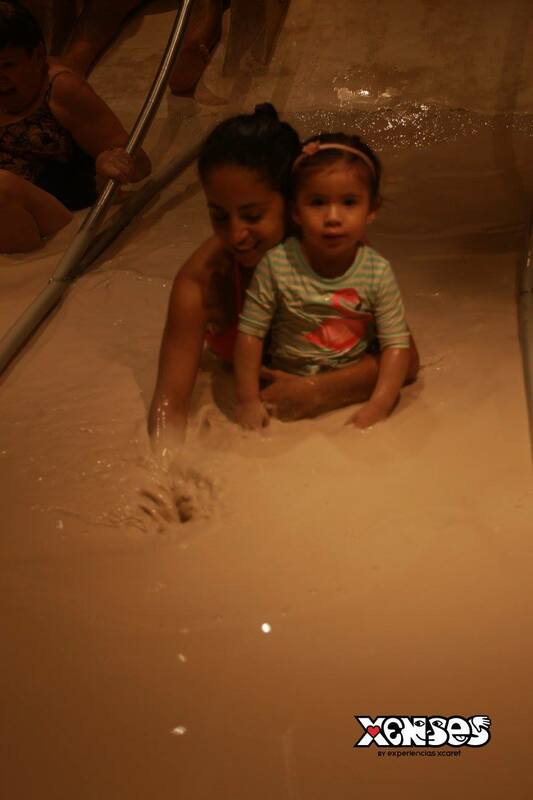 Your sense of touch has a new experience to live, being covered by mud! From head to toe, your skin grabs all the attention wrapped with a refreshing and moisturizing secret mud recipe. 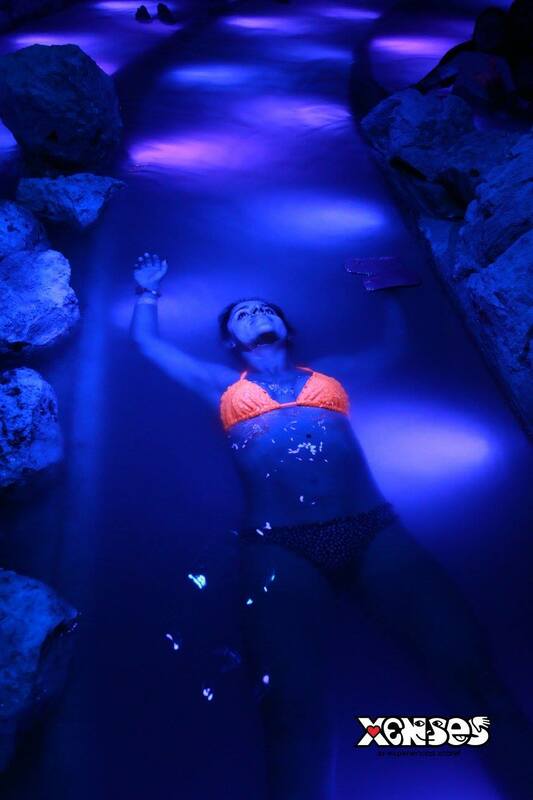 At the end of the activity you’ll wash off in underground waterfalls and feel the effects of your new and smooth skin. Take a little break to taste a delicious beverage directly from a lemon tree. While you rehydrate you can give or receive a very special kiss and take a seat on very amusing chairs. Sync up all your sensations to your sight. At The Eden you can appreciate the beauty of a heavenly place. Admire the waterfall, the lake, the macaws and flamingos that welcome you to this lovely place. 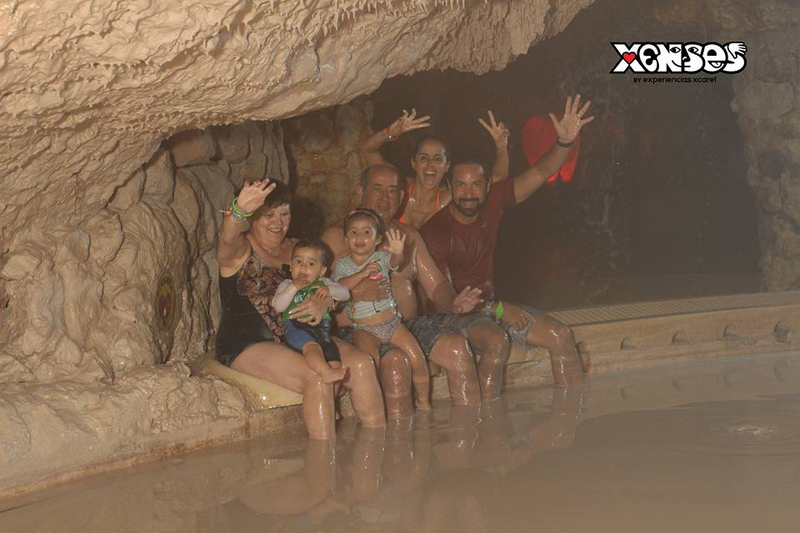 Small and slippery streams of water will surprise your from above, below, left, right, diagonally, in front and behind you until you shiver and get completely soaked. 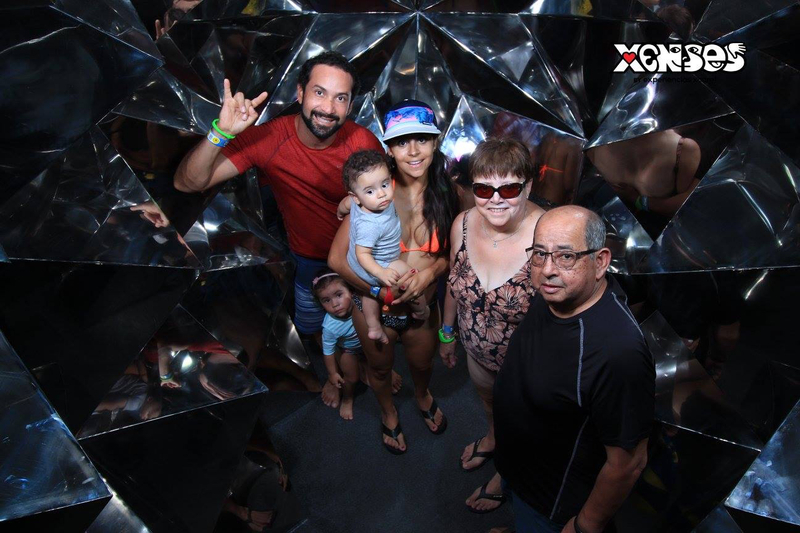 You’ll be able to take a picture inside a heart as big as your own, but to get to it you’ll have to go through a very narrow alley that makes for a fun and challenging walk.